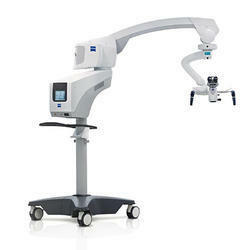 Our range of products include refurbished carl zeiss microscope and carl zeiss opmi mdu microscope. Please note that it will be necessary to discuss details involved in pricing assistant set up and surgical camera options as these may vary considerably. 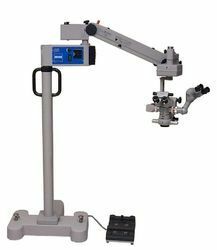 Looking for Refurbished Microscope ?